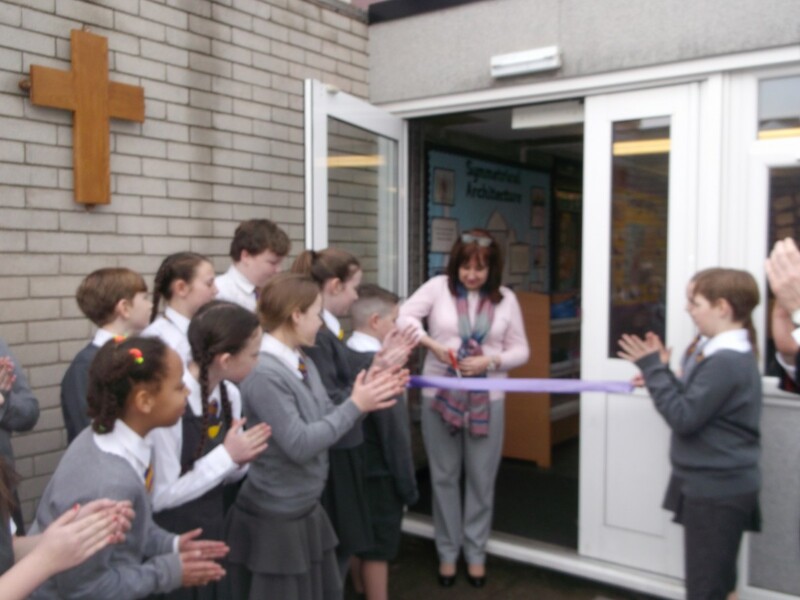 Mrs Hughes, our Chair of Governors opened our new Worship Garden this week. 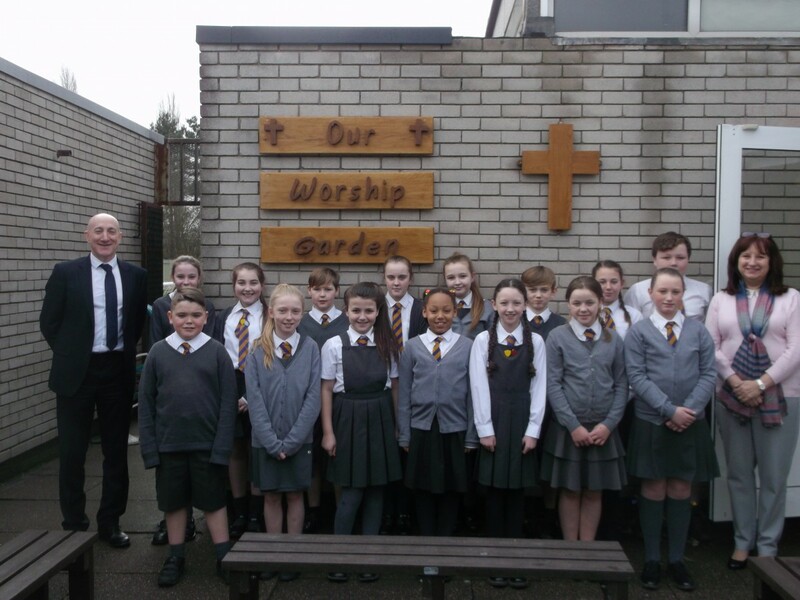 The Y6 Minivinnies (SVP Group) prayed together saying our St Joseph’s prayer as part of the ceremony. 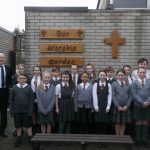 We look forward to sharing many outdoor worships together in the future.